Michael Suden (l.) freut sich, das Goldene Zertifikat als "Gesundes Unternehmen" von Bernd Kohlmaier (M.) von der AOK und Hans-Dieter Flesch vom TÜV Saarland entgegennehmen zu dürfen. TÜV Saarland and the AOK health insurer for Rhineland Palatinate/Saarland in Germany have awarded a gold certificate to FIEGE Logistics’ Worms facility, distinguishing it as a Healthy Company. As the number one employee in the Saarland region and in Rhineland Palatinate, the Intercontinental Distribution Center (IDC) Worms was awarded its third consecutive re-certification in gold for its Workplace Health Management. Michael Suden, member of the management at the FIEGE Group, and all personnel at the location on Mittelrheinstraße in Worms, have every reason to be proud of this accomplishment. After all: “Employees are a company’s most valuable asset and the implementation of a Workplace Health Management system was born from the full force of our conviction”, so Michael Suden. 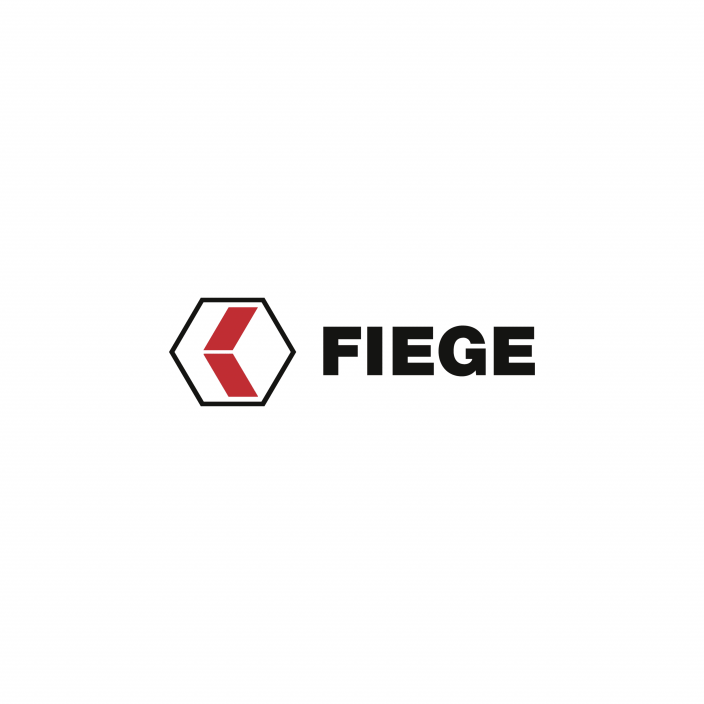 936 employees work at FIEGE in Worms. While presenting the certificate, AOK representatives, Bernd Kohlmaier, deputy regional manager and Micha Coeleveld, project manager Workplace Health Promotion, emphasised the extremely positive partnership with FIEGE since 2008. Several items proved important for the repeat success, according to Kohlmaier: “Sustainability, but also the company’s employees behind the health management. Without a head that pushes and critically questions issues, there can be no success, no matter how good the Workplace Health Management that is in place”, says Kohlmaier. And even for AOK, FIEGE is a reference project and a multiplier for successful, sustainable operations. Hans-Dieter Flesch, Chief Marketing Officer TÜV Saarland, is thrilled to be calling at FIEGE’s Worms subsidiary with a gold medal every other year. Not only is the presentation of the Health Management certificate one of his duties at the logistics specialist, but the distinction as a TÜV-certified training company is, too. 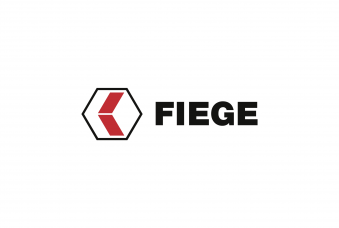 The Worms-based facility and its re-certification for Workplace Health Management is considered a model location for the FIEGE Group. Worms does a lot for its workforce: There are allowances for memberships in fitness centres or swimming pools, tips on how to lift and carry things properly at work from so-called ergo-scouts, and health weeks at the canteen. A low rate of absence due to sickness is a positive result from these measures, which are continuously scrutinised and stepped up. After all, Michael Suden and his team continue to seek new potential for improvements, and do not want to rest on what they have achieved. Instead, they are aiming for their fourth re-certification in gold in two years’ time.